We welcomed our return to Istanbul where Europe and Asia meet. 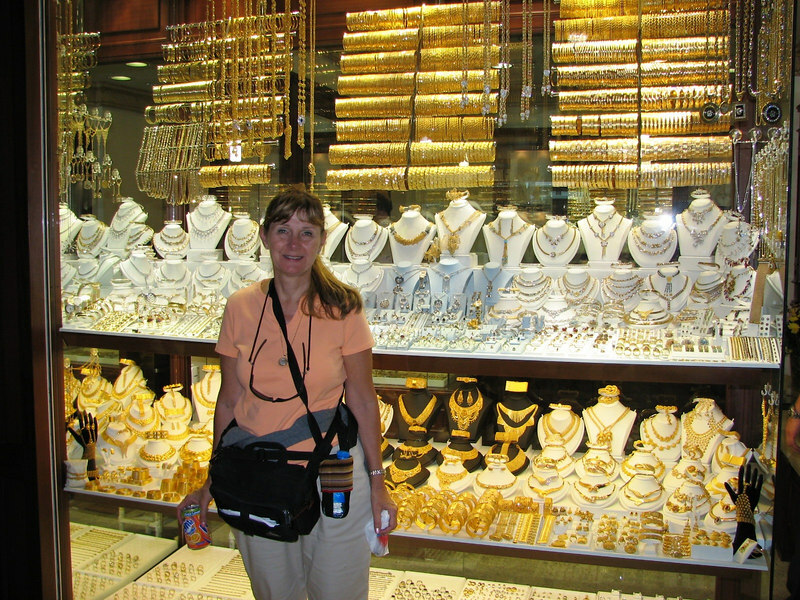 In the Grand Bazzar there are over 4000 shops. It is not your average mall. To the chagrin of the ladies in the group we limited our time in the Bazzar to only about an hour.